When it comes to something as important as your home inspection, you want to hire someone with the right training and experience to help you make informed decisions. That’s Champion Home Inspections. For years now, we’ve been working with homeowners to solve preliminary problems with buying a new home. Our goal is simple. We want to help you identify potential problems and help you develop appropriate solutions to these problems in a proactive way. When shopping for a home inspector, whether you’re a first time home buyer or a seasoned veteran, you need to look for someone with proper credentials. 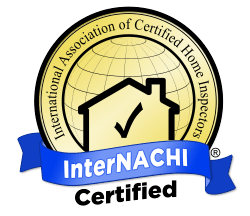 That’s why we’re proud to let you know that we are proud members of the International Association of Certified Home Inspectors. When you work with us, you can rest assured that we have the training you need to find the issues. We take the guess work out of buying a home. Whether buying a newly constructed home or a home that’s been around while, you can rely on the expertise and training of Champion Home Inspections. Call us today and let’s talk about your new home! 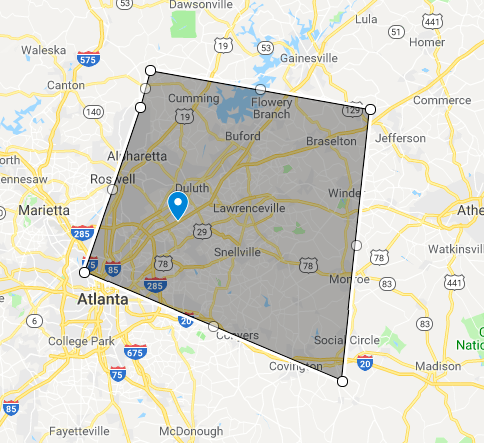 Call us at 770.653.7021 today!